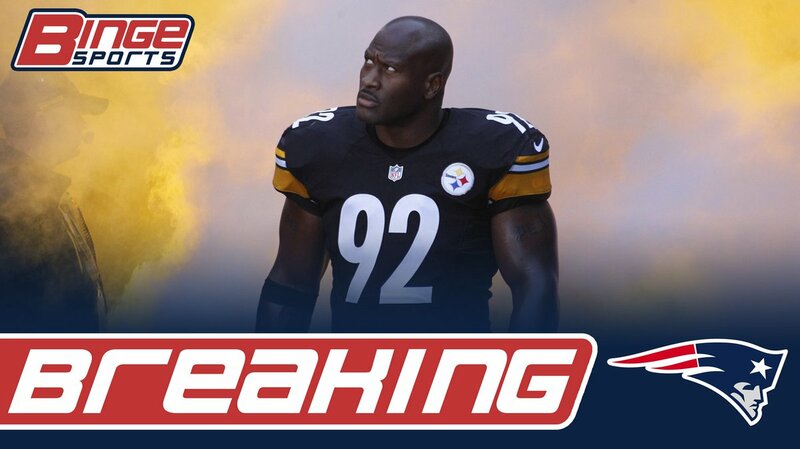 Source: the Patriots are expected to sign former Steelers LB James Harrison. And just like that, the rich get richer. The Steelers decide to cut their franchise’s all-time sacks leader and what does he do? He signs with the defending Super Bowl champs of course. If the Steelers thought he wasn’t going to do this, then they are the stupidest organization in the league. The Patriots desperately needs depth at pass rusher. It is a perfect fit that everyone knew that was going to happen the moment he was released. And for all the Steeler fans calling Harrison a snake for signing with the Patriots, you do understand that the team cut him, right? He signed a multi year deal because he wanted to retire as a Steeler, but he was cut 9 months after signing his contract. Luckily for him, the Patriots wanted to bring him in after he was let go by the Steelers. So save your snake emojis for someone else. This is the classic Patriots move that you see every year. High upside, no downside. I’ve seen this story way to many times to not know what is going to happen next. Harrison is going to sack Big Ben and force a fumble in the AFC Championship game and the Steelers are going to look like fools. Once again everything coming up Patriots. Next Winter Is Here. And So Are The Patriots Hype Videos.